A P-1S visa is temporary visa for a band's essential support crew. An O-2 visa is a temporary visa for a solo artist's essential support crew. 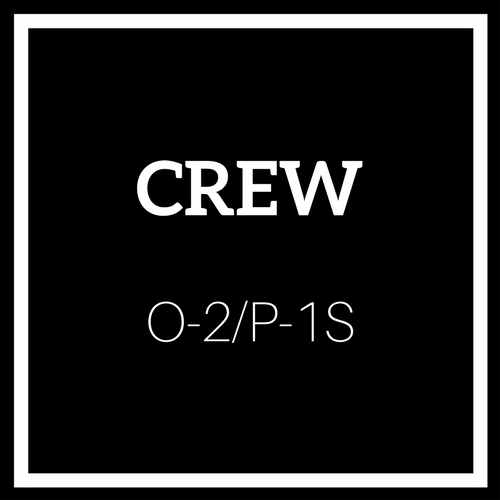 With these visas, the essential crew can tour with their band and provide the lights, sound, management, and other staff they need for a successful run in the U.S.
A P-1S visa is for the essential support crew of a band with a P-1 visa. An O-2 visa is for essential support crew for O-1 solo artists. Both the P-1S and O-2 will involve the filing of an additional case with the U.S. government.